A large collection of slimy albino crappie minnows. If you’ve ever touched a fish, you know that it feels slimy. If you knew what that shiny, slimy stuff does, and can get past the ick factor, you may wish you had a slime coat too! Slime coat in fish is composed of a mucoprotein that serves as the frontline barrier to virtually everything from large physical objects to tiny bacteria. This barrier also works to keep essential fluids and electrolytes in the fish. Much like humans have various layers of protective; the fish have layers as well. In their case, they have skin that is covered by a layer of scales. The scales, in turn, are covered by a layer of slime. Any break in the slime coat is similar to a cut or abrasion on our outermost layer of skin. Losing a large portion of their slime coat would be like peeling a large portion of our skin off. Anytime something brushes against the slime coat; it is disturbed. Handling, hooking, or even netting a fish, causes a significant disturbance of the slime coat. Biting or nipping by other fish, are another prime cause of damage. However, physical assaults are not the only thing that can damage the slime coating. Any stress can, and will, impact the protective coating of the fish. Low oxygen levels, temperature changes, and elevated toxins in the water will reduce the protective slime cover. Changes in water composition, such as pH or hardness changes are other possible contributing factors to slime coat damage. Overstocking your aquarium is a common factor in the loss of fish slime coat. 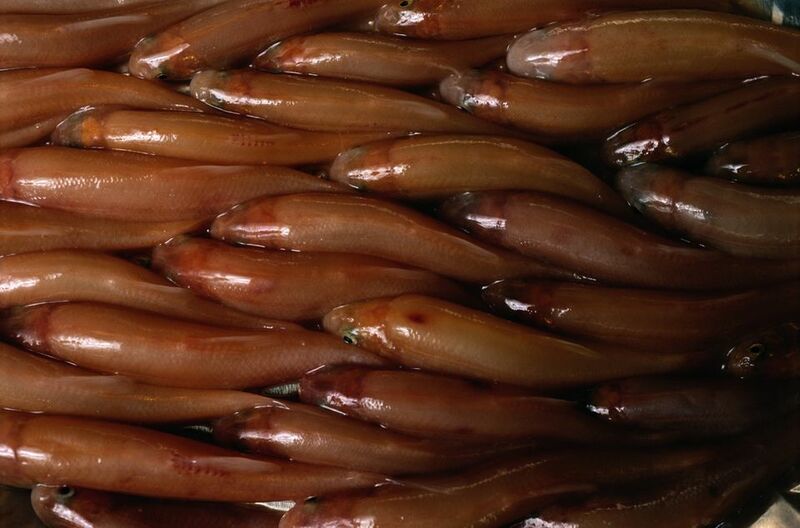 As previously explained, slime coat covers the entire fish and is much like the outer layer of human skin. If it is damaged, it is similar to a burn, cut, or scrape in a human. However, fish can’t put bandages on their slime coat to protect the opening. That leaves the fish wide open to disease and parasites. Many fish diseases are caused by bacteria that are always present in the water. Normally these organisms can’t get into the fish, but when the slime coat is broken or stripped off, the bacteria can overwhelm the fish like enemy warriors pouring through a broken gate in a castle. Soon the fish is overrun with bacteria that it cannot fight off. Likewise, many parasites are only able to get into the fish if the slime coat is first damaged. Lastly, the slime coat maintains electrolyte balance and keeps proper fluid balance. A fish that has lost the slime coat has side effects similar to a human who has been badly burned. Although it may not be possible to avoid it completely, the best course of action is not to damage fish slime coat in the first place. Avoid handling fish whenever possible, which includes netting them. If you can scoop a fish up using a glass, instead of a net, you will cause far less damage to the slime coat. In general, don’t touch your fish. If you must, use a soft damp cloth to minimize the trauma. Maintain good water quality at all times. Poor water quality is one of the leading causes of fish stress, which in turn, damages the slime coating. Perform regular water changes, keep the tank clean, test the water regularly, and take steps to mitigate rising toxins such as ammonia. Do not allow the water to rapidly change temperature, as this is also a major stress factor. Whenever new fish are introduced to an aquarium, turn the lights off for a few hours to calm the newcomers as well as the old-timers in the tank. Any time a fish is under stress, there is a risk the slime covering will be impacted. Fortunately, there are products available that promote healthy slime coat and also provide soothing relief to damaged coatings. Use of these products is good insurance against stress and disease.